Great tunes that really run through the musical spectrum all performed with style, grace and originality… Well this is the main gig. Great people, great music, great places and big fun! Mike Munzer and I met a while back through our local church. Diane and I were coming out to Rocky Point on the weekends and our local church had a folk band that Mike was a part of. 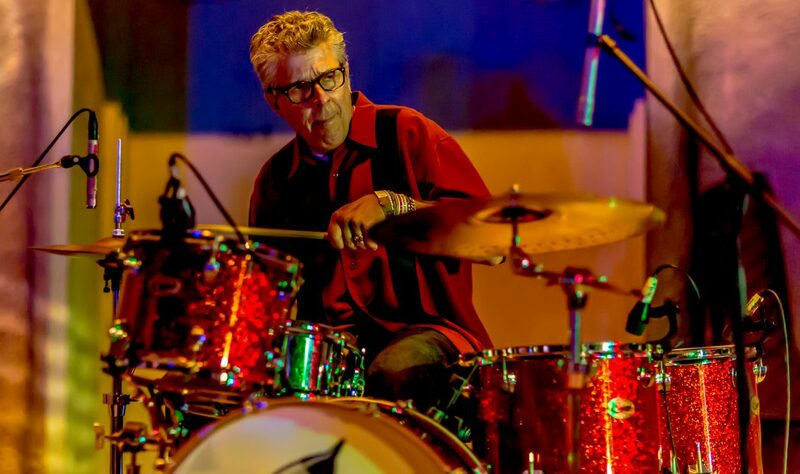 Well through our Sunday mornings, Mike and I shared some great times and music and in the process a wonderful friendship began. We have worked with several of Long Islands best bassists including, Craig Privett, Clutch Reilly and Lester Saldinger. After extended auditions Miranda Gatewood was selected to join the band on bass and adding additional vocals. Mike is a very talented and disciplined player who brings a solid professionalism with consistency to the stage. Miranda is eclectic and inspired. Drumming with these two is a real joy. We feature great tunes that really run through the musical spectrum all performed with style, grace and originality. The act has really flourished and we performed at many wonderful venues ranging from the vineyards of Eastern Long Island to cruises on the Hudson. We have played concerts and at the beaches. We have perfromed for weddings and parties and have met all types of wonderful people in the process. 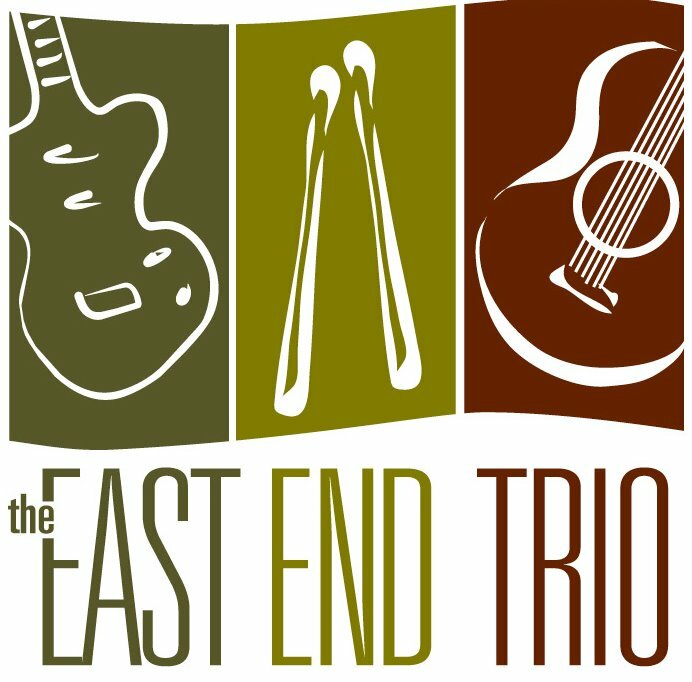 To read more about the East End Trio and for our performance schedule and email list, check out the website www.theeastendtrio.com .